Shane is a former karting and Formula Mazda champion. He’s also one of the most respected driving instructors in the country. 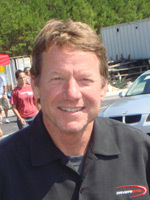 He began his instructing career at the historic Riverside Raceway in Riverside, California with the Jim Russell Racing School. 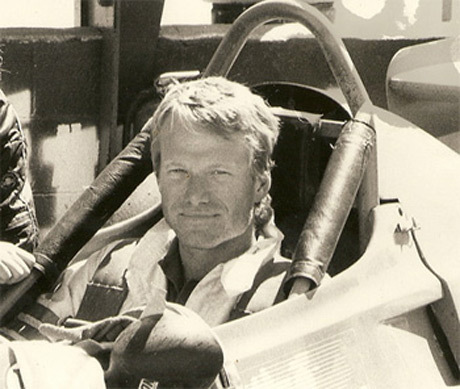 He was later hired by the Skip Barber Racing School to be the lead instructor for their entire west coast operation. Some of Shane’s students have included NASCAR’s Rick Hendrick, Jon Bon Jovi, Dwight Yoakam and the late Walter Payton.